Inbound Marketing is the in thing in today’s marketing world. But what does it exactly include? And is it really beneficial? 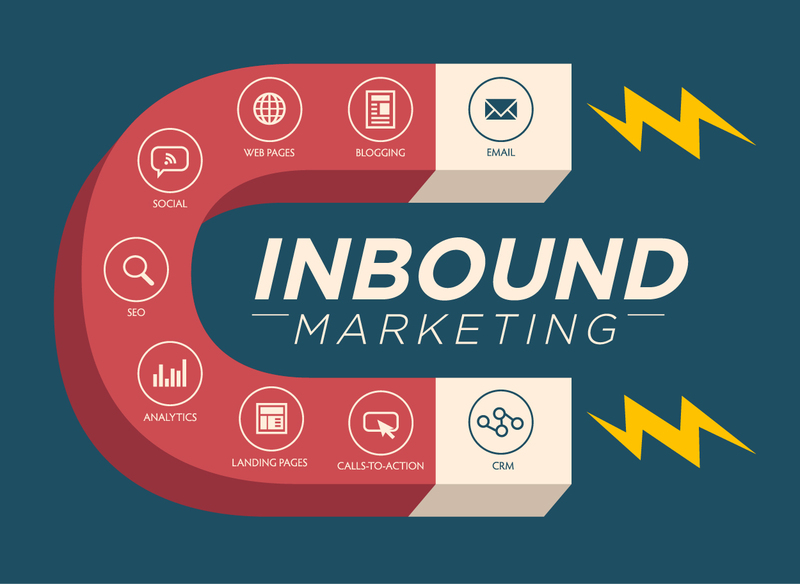 What are the pros and cons of Inbound Marketing? These are all the questions we come across daily and hence we thought of addressing them today via this article. So let’s begin with what it exactly means. Inbound Marketing is a marketing strategy that attracts customers to the products and services through interesting internet content developed by the company. This can be done by using various means such as Email Marketing, Blogging, Content Marketing, Search Engine Optimization, Web Analytics, Social Media, Pay Per Click, posting videos, etc. The consumers today take informed decisions when they decide to purchase a product. The clarity of thought that modern customers have is something that pushes an organization to adopt more and more inbound marketing strategies. 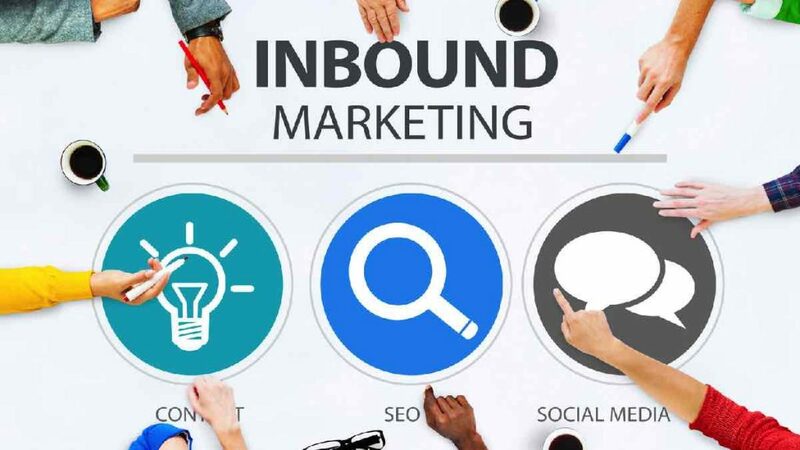 However, wooing a modern and educated consumer and interpreting their purchasing behaviour is not an easy task and that is where inbound marketing plays an important role. But like any other marketing strategy, inbound marketing too has its pros and cons. Inbound Marketing is without a doubt an economical way of marketing. You don’t pay a single penny to create an account on the social networking sites, do you? A website in your own name is no big deal as well and how about posting articles and blogs on this website? Reasonably cheap in monetary terms, is it not? It helps in creating and maintaining a company’s image. All the information that the company posts on its website or other platforms including white papers and other important data is crucial in forming a company’s image in the minds of its target audience. Besides this, since Inbound Marketing is so interactive one understands the consumer preferences first-hand. Any feedback/suggestions from the customer can be incorporated hassle-free. Misinterpretations due to mediators can be avoided too. Information garnered through Inbound Marketing is absolutely reliable and can be used to chalk out future strategies. Every new blog or post or communication on social networking sites builds and strengthens the faith of the customers in the company. Many-a-times they also reciprocate with a repeat purchase. Who does not want customer loyalty after all; repeat business goes a long way in highlighting the success of a marketing campaign. Heard of videos going viral? If you can arouse the emotional quotient of your target audience through inbound marketing you sure can imbibe an everlasting impressing on the minds of your customers. All these reasons make Inbound Marketing a major part of career in digital marketing. Inbound Marketing could eat up a great deal of your time. To create some really remarkable and attention-grabbing content takes time. You don’t wave a magic wand to get your content ready. Some serious thought needs to be put in and this consumes a lot of time undoubtedly. You may also consider outsourcing your marketing assignments to an agency but then it adds to your expenses though these may still be lower than the traditional ways of marketing. Return on Investment is the ultimate goal of any marketing strategy. Inbound marketing softwares make it easy to map the ROI. Hubspot, Pardot, Marketo etc. are a few examples of these softwares. With more and more companies adopting inbound marketing there is a massive increase in the competition. One has to put in double the efforts to outshine. A lot of marketing professionals each with the relevant expertise is the need of the hour. From developers to designers, from content/copywriters to bloggers, from SEO experts to Marketing Data Analysts a lot of expert professionals collaboratively lead a marketing campaign to its successful implementation. With the pointers above you sure have taken cues on how this pull strategy functions. However, if you wish to master this art of generating goodwill for your company and making it big someday in the field of marketing you must consider polishing your skill sets. Pursuing a degree from one of the M7 Business Schools is the best way out.